How lucky are we to have chef Ed Tatton in Whistler? Not only can we order his insanely good bread each week via his bread business, BReD, but we have the pleasure of enjoying the delightful plant-based creations he serves up at Alta Bistro. Ed’s dishes have given Alta Bistro the reputation as one of the best places to go for a vegan dinner in Whistler, and quite deservedly so! 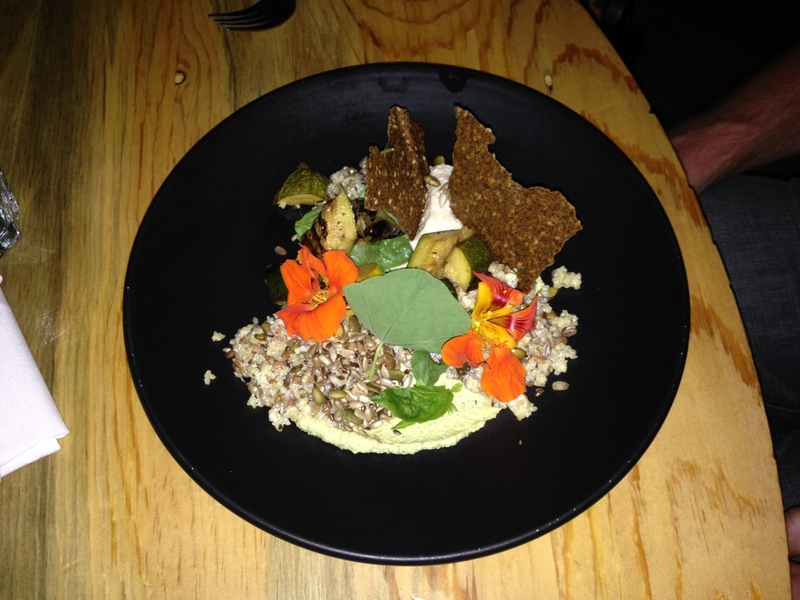 This weekend was extra special as Ed created a 3 course vegan menu for Wanderlust. Word got out fast and the bookings came in even faster. Ed had worked incredibly hard to make this happen and we couldn’t be more grateful. The food was amazing and on par with what you would get at a top fine-dining vegan restaurant. 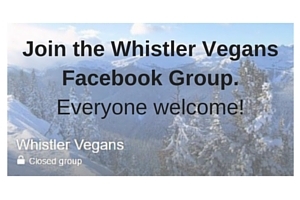 It was an absolute treat to enjoy such a high quality vegan dinner in Whistler. Whilst Alta Bistro doesn’t advertise that they cater to vegans, they will happily make something plant-based and often do include a vegan dish on the menu, even though it may not be marked as such. It’s best to let them know in advance that you are coming and would like a vegan meal. 1 Comment on Another incredible plant-based dinner at Alta Bistro!